This home features a spacious living room & kitchen with pocket doors and built in corner cabin… read more. MUST SEE!! Very well maintained 3 bedroom 1 bath home is move in ready! This home features new … read more. 2 Bedroom home in Birdsboro with off street parking. Home features a large living room, eat in… read more. Welcome to Birdsboro’s latest remodel at 930 Union Street! This newly renovated brick front sem… read more. Original owner is offering this lovingly maintained 4 bedroom 2 1/2 bath with finished basement… read more. Affordable home with covered off street parking space, no searching for a space on the street. … read more. Make an offer on this 4 bedroom home in Daniel Boone School District!! New roof! New Siding! Ne… read more. 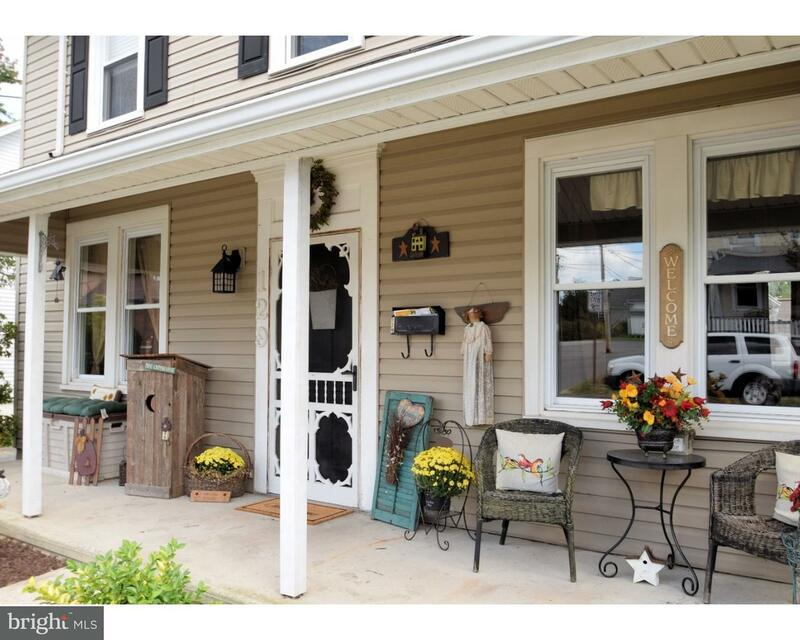 4 Bedroom 2 Bath Brick Twin on a quiet street in Birdsboro shows well and is priced to SELL! Im… read more. Former doctor’s office with approximately 2,000 S.F. finished on the first floor. Lower level … read more. Welcome to a this beautifully maintained twin home. Enjoy relaxing moments on the front porch. … read more. 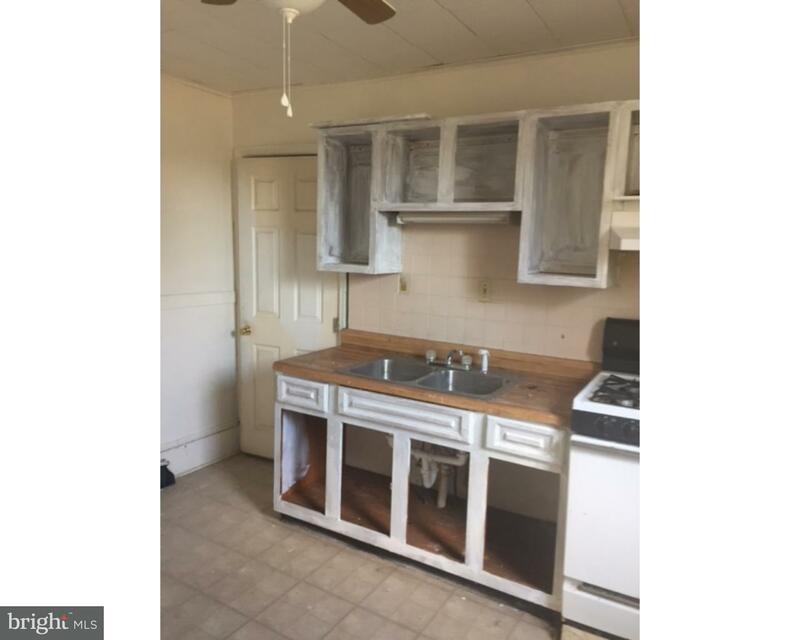 great starter home, 3 bedroom brick twin. large fenced yard, covered patio, large shed and laun… read more. This is a work in progress bring your tool belt! Large living room dining room combination, kit… read more. 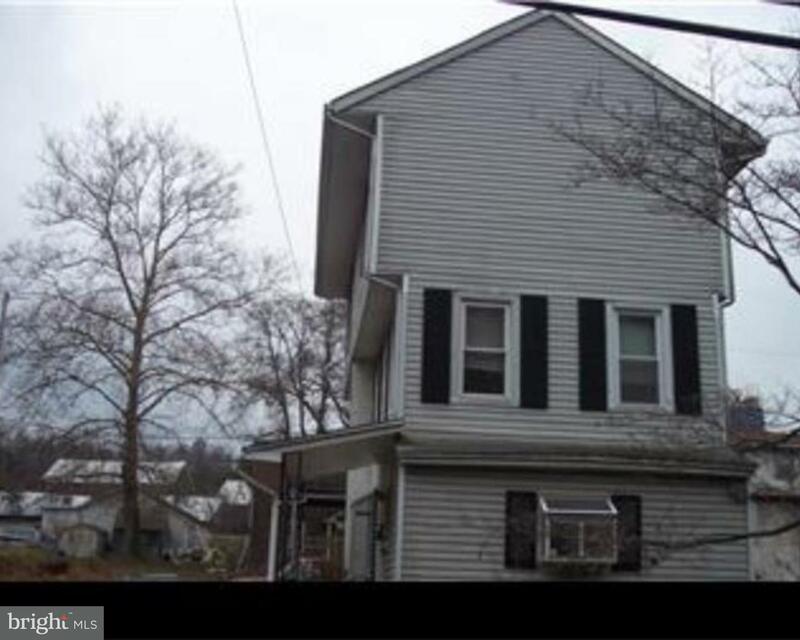 Single home on quiet street corner in Birdsboro… unique property is 3 story tall with four be… read more. Beautiful Victorian architecture distinguishes this tastefully re-done Birdsboro home. The home… read more. Remarks and photos to follow. Tenants pay heat and electric owner pays eater, sewer trash. Nice… read more. Looking for one floor living with an upscale feel? Look no further than Greth Homes’ Woods at W… read more. One of America’s most revered mansions. This grand wedding gift to Mr. Brooke’s wife; is truly … read more. Renovated 2 bedroom rental available on a quiet street in the lovely town of Birdsboro. The ap… read more. Four levels of living space. Twin with fenced yard, walkout finished basement, large deck. Larg… read more. Built about 97 years ago is this wonderful church with stunning stained glass windows. There ar… read more. Filled with charm and character…yet with new efficiency throughout! Hardwood flooring in the … read more. Charming and Spacious 3 Story Brick home with detached 2 car Garage. With over 2300 sq. ft. of … read more. This spacious two unit is a great investment whether you are just starting out in the business … read more. Great Opportunity to build a BRAND NEW home at an affordable price. Home features open floor pl… read more. Wonderful starter home with garage parking available in Birdsboro. This house has a ton of pote… read more. Nice 3 bedroom with large living room/dining room combo, eat-in Kitchen and first floor laundry… read more.